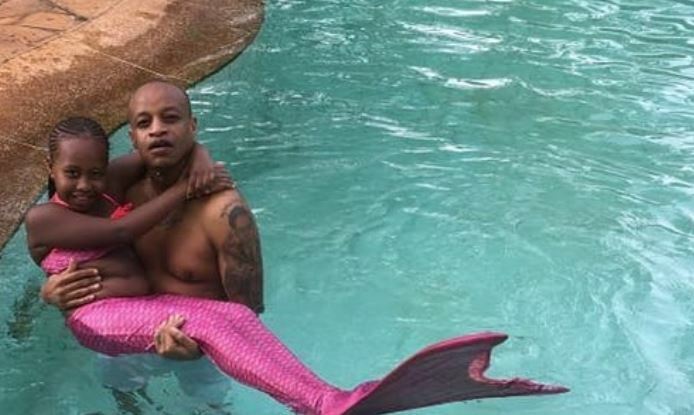 Rapper Jackson Makini alias Prezzo is a happy dad after reuniting with his seven-year-old daughter, Zahrie. This new development in Prezzo’s roller-coaster of a life comes almost five months after the controversial rapper lamented that his relationship with ex-wife, Daisy Kiplang’at was complicated and he had not had any contact with his daughter. “Marriage life was good because I got a beautiful baby girl out of that. But Daisy loved Jackson Ngechu Makini but hated Prezzo but I couldn’t let go of the brand since I took so long to build it,” said Prezzo last September. He also disclosed that he never went to court over the custody of his daughter as had been reported. “I never ever went to court to claim (my daughter) because whatever is put on Google will never be erased. I don’t want my daughter to go on Google and see this conflict between her mum and her dad,” said Prezzo. “It’s complicated(relationship with Daisy). I think Daisy just needs some time to exhale. I would never ever talk ill about Daisy because she is the mother of my child,” he added. Five months later, they are in a very good place and doesn’t want to be a player anymore. 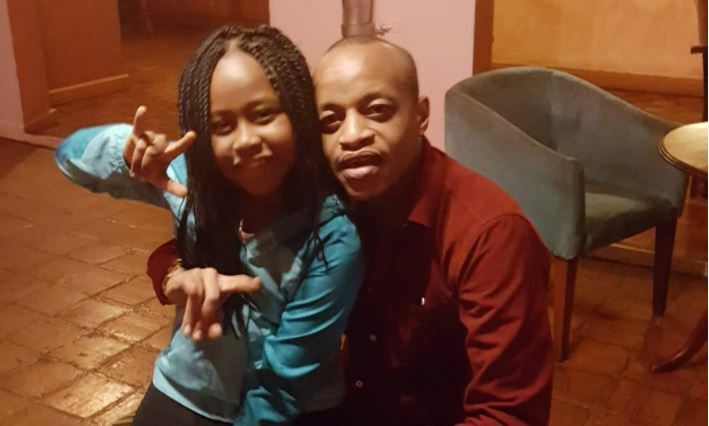 And Prezzo appears to have taken to his fatherly duties effortlessly, taking to his Instagram to share some adorable daddy-daughter moments with the musically talented Zahrie. An overjoyed Prezzo wrote: “My Heartbeat on that “VUMILIA” tip…..Runs in the fa-mi-lay,” along with the hashtags #TheMakiniTeam #MyPrincess #Blessed. As if their singing wasn’t enough to melt Prezzo’s followers’ hearts, he added another clip as they spent ‘Sunday fun day’ together and talked about Zahrie’s dreams. Watch the heart-melting clips below.